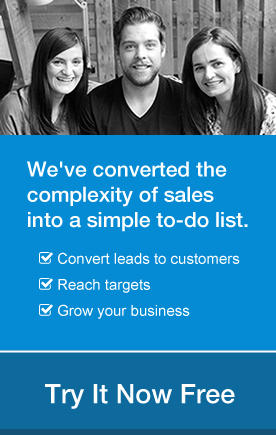 Only 7% of company training budgets are spent on improving the skills of the sales team. Yet continuous training leads to 50% higher net sales. 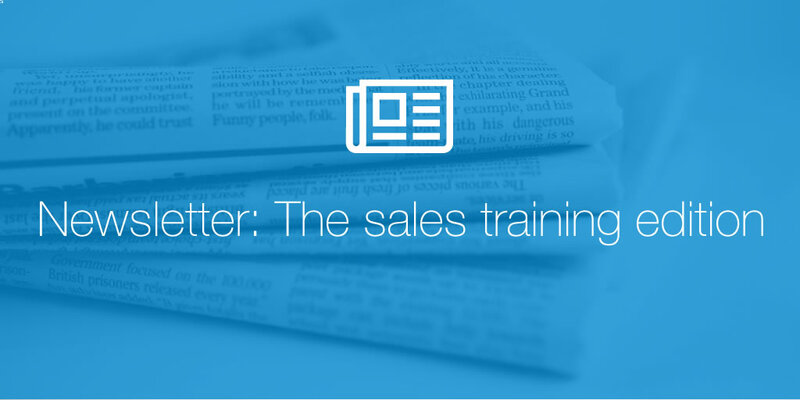 Here’s how to do sales training well. 90% of sales training has no lasting impact after 120 days (elearninginfographics): This infographic shows how good sales training turns bad and what to do about it. Sales Training Vin Diesel-style from the movie Boiler Room (YouTube): Vin Diesel’s sales call masterclass uses scarcity to increase perceived value and peer pressure to influence a buyer. How I train rookie salespeople OutboundEngine’s SVP of sales Scott Leese explains why you need a cross between a sales bootcamp and an acting school. How to motivate sales people (Quora): Reward rejections, call their spouses and Zumba.